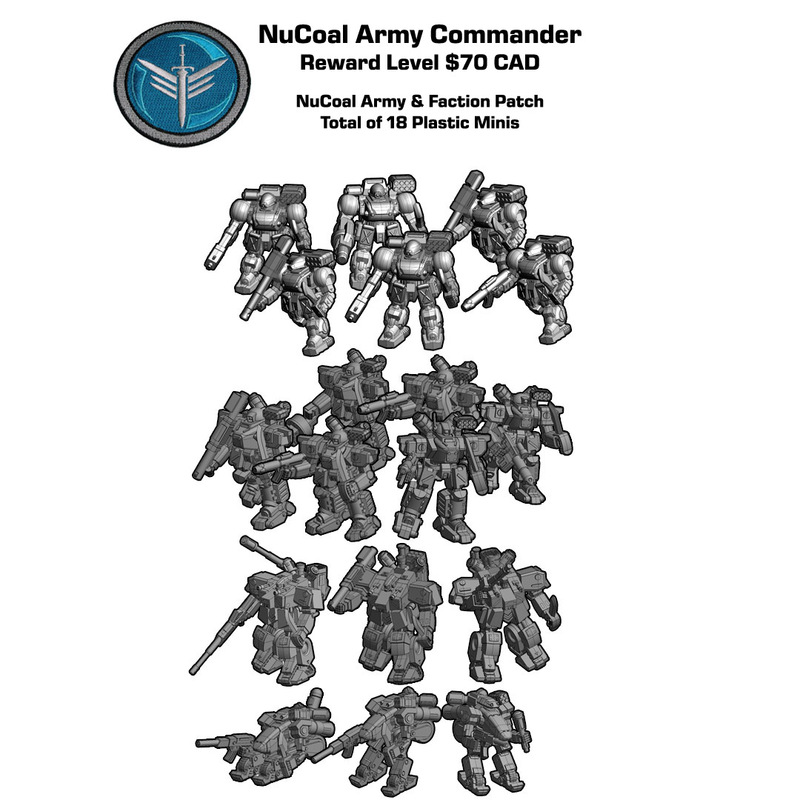 Dream Pod 9: Peace River & NuCoal Plastic Minis Extra Funding Campaign! 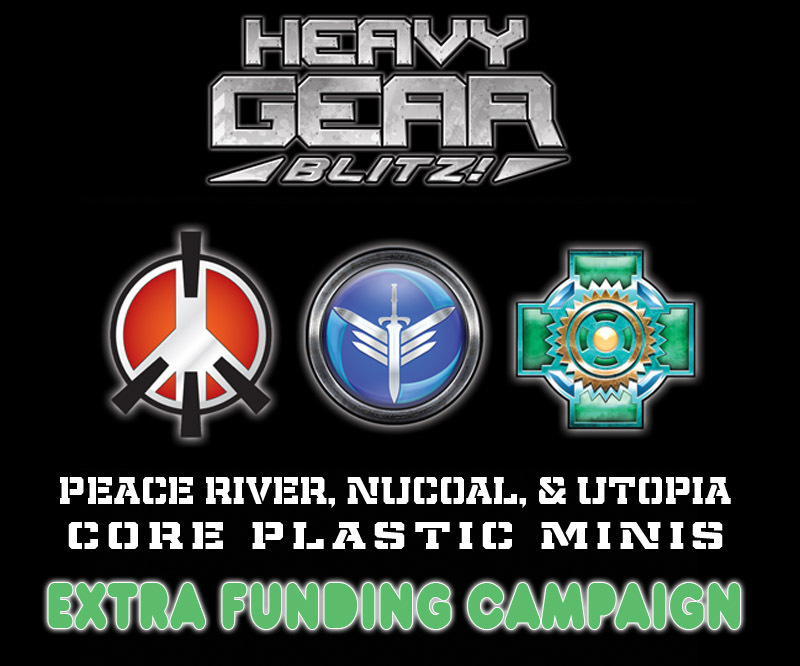 DP9's Extra Funding Campaign for our Peace River & NuCoal Core Plastic Miniatures is now live on the DP9 Pledge Manager website, click the link below. Our Kickstarter raised over $40K CAD, unlocking our initial funding goal and numerous stretch goals, but not the $50K CAD goal we really wanted to reach. 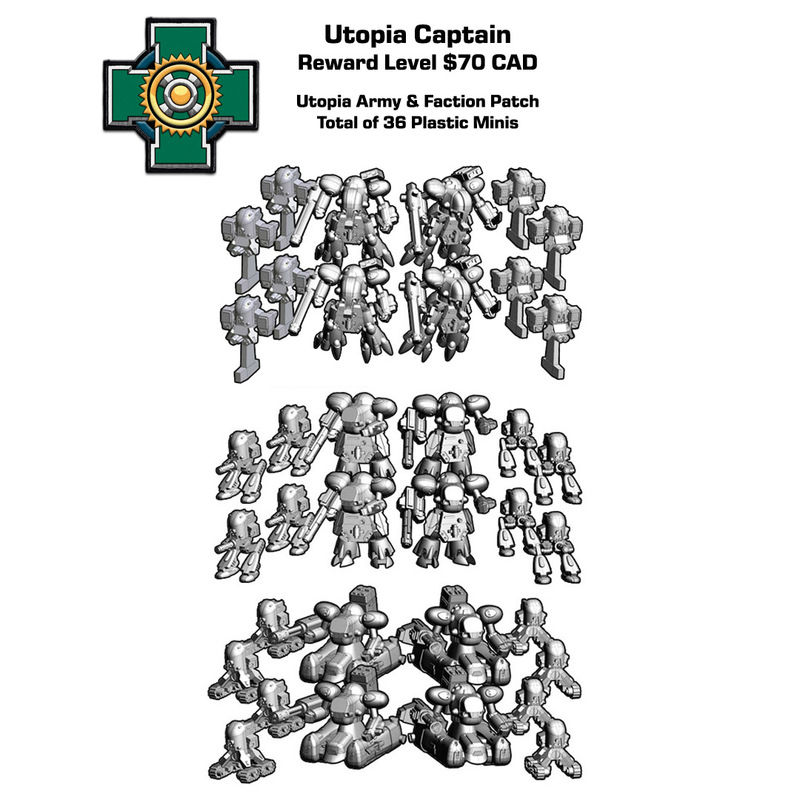 Hence our Extra Funding Campaign, please support Dream Pod 9 as an Outside Backer and pickup a new plastic miniatures army for Peace River, NuCoal, and/or Utopia at $70 CAD each. 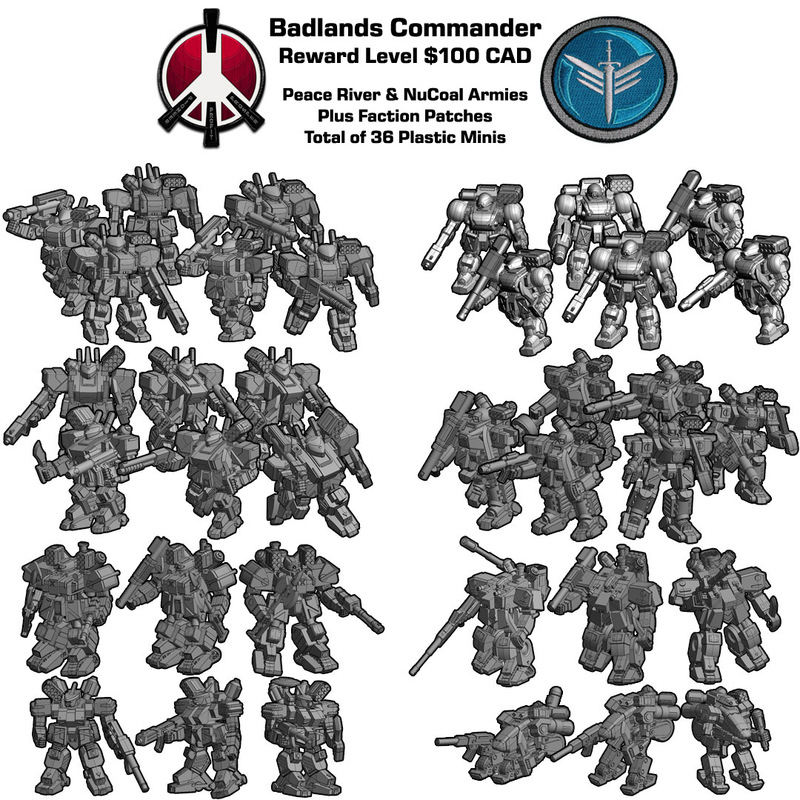 Or our Badlands Commander reward level at $100 CAD that includes both the Peace River & NuCoal plastic miniature armies, checkout all the great reward level deals and maybe pickup a few Add-Ons as well. If your already a Backer, but have not registered yet on the DP9 Pledge Manager, don't create a new account as it won't your pledge saved to it. Please login to Kickstarter account and checkout our latest Backers only update. If you need help you can always email Robert at rdubois [at] dp9.com and he'll be happy to help. 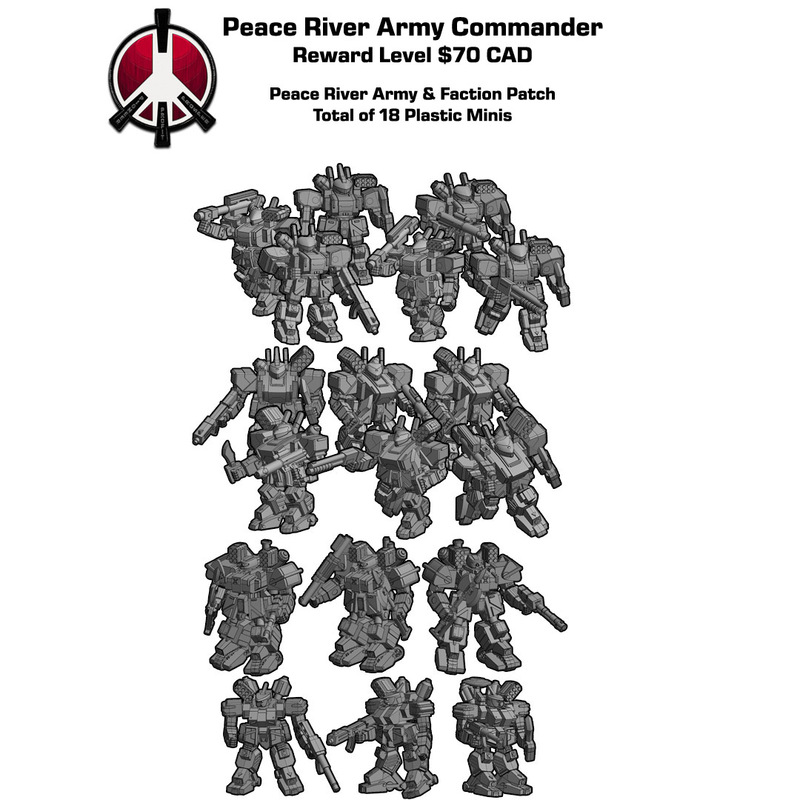 Home › Blogs › Robert Dubois's blog › Peace River & NuCoal Plastic Minis Extra Funding Campaign!